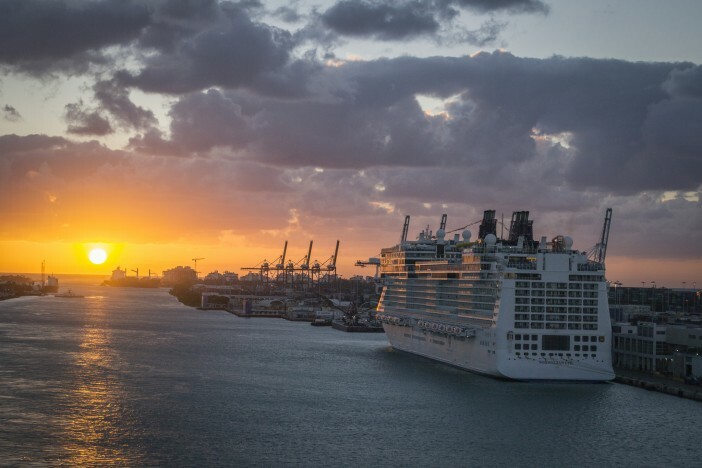 Norwegian Cruise Line has completed its acquisition of Prestige Cruises International who are the market leaders in the upscale cruise segment. They are also the parent company of Oceania Cruises and Regent Seven Seas Cruises. Totalling $3.025 billion in cash and stock, including the assumption of debt, this deal means that Norwegian Cruise Line Holdings now operates a portfolio of brands, spanning contemporary to upper-premium luxury. Some of the most innovative ships in the industry fall under the Norwegian Cruise Line brand and they offer a resort-style vacation onboard, with its unique Freestyle Cruising proposition. Norwegian Cruise Line Holdings intend to shift their focus from planning for the successful integration of these organisations to the implementation phase. The synergy of the organisations must live up to the integrity of the Norwegian Cruise Line, Oceanie Cruises and Regent Seven Seas Cruises brands that have each had success in their own respective segments. Oceanie Cruises has some of the finest cuisine at sea on its fleet of mid-sized ships and offers an upper premium experience. Regent Seven Seas is the market leader in the luxury cruise segment and operates three award-winning, all-suite ships, with an additional ship to be added in 2016. Prestige Cruise Holdings stated that they were excited to be joining the Norwegian family and start the next chapter as one united company. The future definitely looks promising in the upper-premium and luxury cruise markets and more guests are set to experience exceptional onboard facilities and cuisines with this exciting new venture.